"You will enjoy reading this testimony of a life awakened and in pursuit of God. But the sequel—what God reveals in seasons two, three and beyond is something for which I eagerly await!" 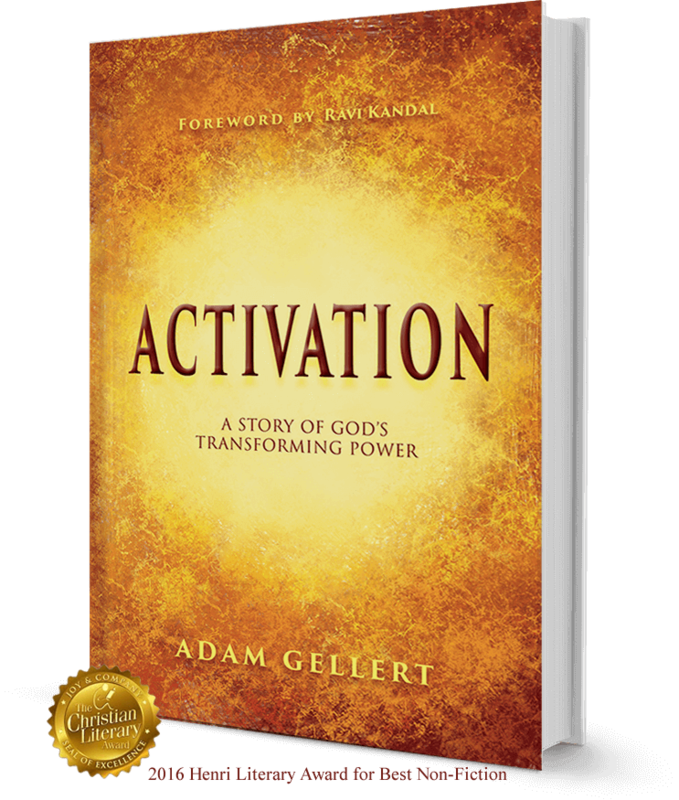 "In his book, Activation: A Story of God's Transforming Power, Adam Gellert invites you along on a personally told spiritual journey with God. He is not alone on this adventure of self-discovery, growth and miracles along the way. It's about faith, family and new beginnings for friends who join them on their journey. Be amazed, encouraged and personally challenged." "The opposite of 'activated' is not 'average' or 'normal.' It is 'inactive!' If your walk with Christ could easily be seen by others as an aimless stroll... and you hunger to move into the dynamic adventure of whole-heartedly following Jesus, let Adam's story encourage you to trust God for a Kingdom life that you may have previously considered beyond your reach or gifting." Glory Clouds. A Salt Cave. Healings in the Night. Angel Encounters. The warmth and radiance of God’s touch and soothing voice. When God decides to activate your life through His transforming power, amazing adventures await. Join Adam Gellert and his family on a journey of incredible revelations and discoveries, and see how God desires to reveal His true nature to all of us, His children. 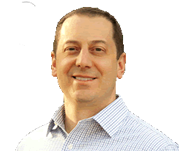 Are you ready for your ACTIVATION?